Launched in 1990, Abhishek Impex is a leading and widely renowned manufacturer and supplier of Sodium Monochloro Acetate (S.M.C.A), Monochloroacetic acid (M.C.A), We are ISO 9001:2008 (Quality Management System) Certified Comapny We are among the pacesetters in the rapidly developing chemical industry and play a pivotal role in this sphere. Having a thorough understanding of this market (including products as well as client requirements) and the required expertise, we have the ability to make the required changes in the product and deliver an international quality product; customized as per your specifications. With our entrepreneurial spirit, commitment and ambition, we are now a front runner in chemical industry and have an impressive client base. 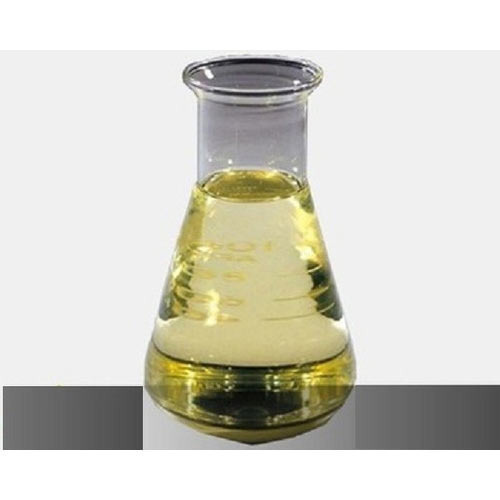 As the chlorine atom in S.M.C.A and M.C.A is very reactive, these specialty organic chemicals have increasingly found application as an intermediate in the preparation of a great variety of organic chemicals and are used as a a raw material to produce (directly or indirectly) thickening agents, agrochemicals, detergent, photographic, textile markets etc.